Join the mailing list to receive "The Fearless Mom's Guide to Symptoms Free Fitness"
No wonder we tend to lose ourselves somewhere in the midst of growing humans, wiping snotty noses, and hurrying kids off to school. But, wait, there's still a person behind "mom" right? The good News is, this doesn’t have to be your new normal. Mama you want to see in the mirror. I'm Madison Cleckler, coach for moms in all stages of life and birth doula. I have a background as a perpetual learner and a serious anatomy nerd. 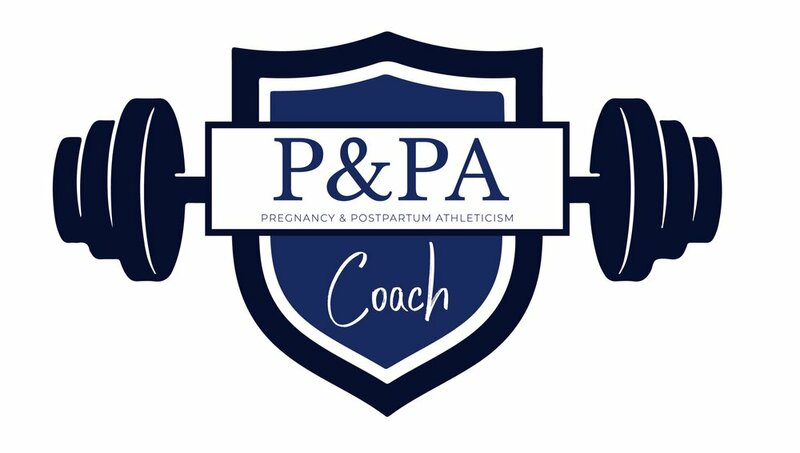 I’m a certified pregnancy and postpartum athleticism coach, a postnatal fitness specialist, and also a DONA trained birth doula. But, mainly, I am passionate about helping moms comfortably move in their bodies throughout pregnancy, postpartum, and beyond. I’ve helped tons of moms and women like you feel strong, confident, and capable in their bodies with my programs. Check out what they have to say here. I want to help you feel strong and confident, too. Two things that can be impossibly hard to muster up when your toddler is throwing an epic tantrum because you wouldn't let him eat a marble. I want to help you find fitness that makes you feel good. I want to help you feel more like you again. "A woman should be 3 things: intelligent, strong, and badass." You deserve to live life feeling capable, resilient, and powerful. to tackle mom-life in all of its imperfect glory.